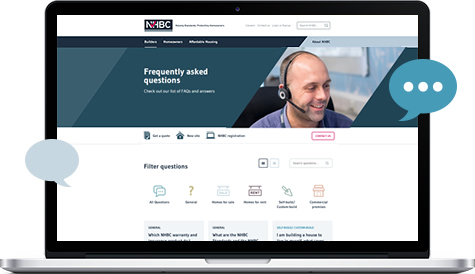 Why choose NHBC warranty and insurance for major projects? 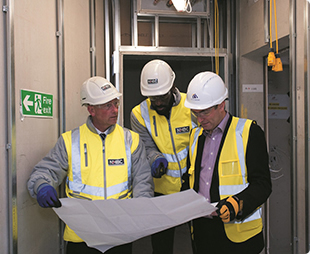 We are an experienced partner in managing development risk for major projects with specialist insurance underwriters as well as our Major Projects team available to provide expert technical advice and support for projects all over the UK. 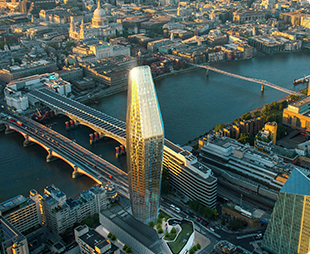 Typically, a major project is one that is over 8 storeys high. To see some of the projects the team have worked on watch our video here. Our underwriting team will help you manage the commercial terms of your project. They will help you to analyse your risks and propose a warranty and insurance solution to meet your needs. The product(s) you need will depend on the tenure of homes being built. If the homes are to rent then it will be Buildmark Choice, if they’re for sale then it’s Buildmark. 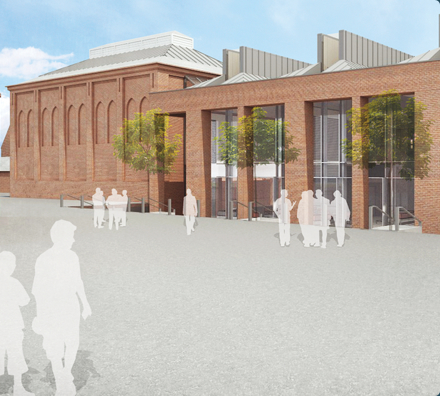 Any commercial units within the development could be covered by Buildmark Connect. If your development is a mixture of tenures and/or commercial premises then you will need a combination of these products. Which NHBC warranty and cover product? Our specialist underwriting team will work with you to agree the best and most appropriate cover for your project. The warranty and insurance product(s) you need will depend on the tenure of homes being built. If the homes are to rent then Buildmark Choice is the correct product, if they’re for sale then it’s Buildmark. Any commercial units within the development could be covered by Buildmark Connect. If your development is a mixture of tenures and/or commercial premises then you will need a combination of these products. Our Major Projects and Underwriting teams will be able to advise you. Buildmark Choice is designed to protect landlords and asset owners of homes being built, or converted for rental. It provides flexible cover which can include a contractor’s repair warranty period backed by the NHBC resolution service and guarantee; followed by an 8 year insurance policy for physical damage to the home caused by the contractor’s failure to build to the NHBC Technical Requirements. Buildmark is our warranty and insurance product for newly built or newly converted homes for private sale. It currently protects around 1.5 million homes in the UK. 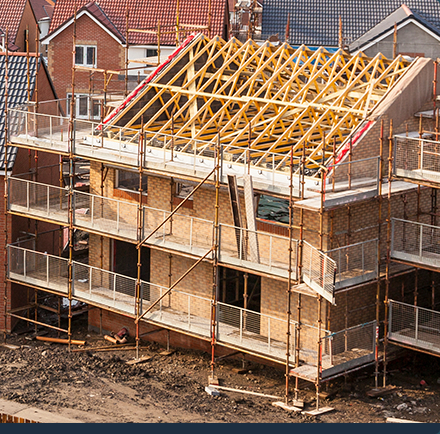 Buildmark provides the home buyer with pre-completion deposit protection; a two year builder warranty period backed by the NHBC resolution service and guarantee; and then an eight year insurance policy for physical damage to the home caused by a failure to build to the NHBC Technical Requirements. 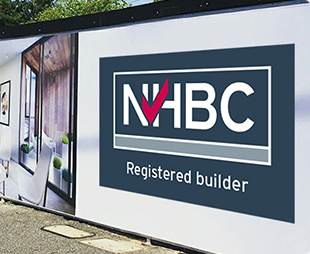 You need to be registered with us to offer NHBC warranty and cover for the new homes you're building. If you’re not yet registered with us, please visit the NHBC registration section first. 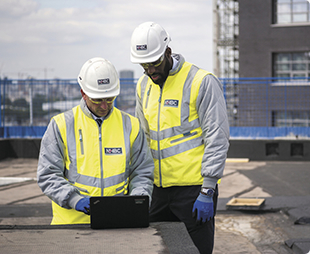 If you’re already registered with us or just want to have an initial conversation about your development, please get in touch with your local Major Projects contact today.